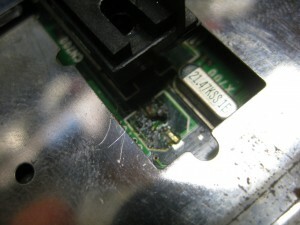 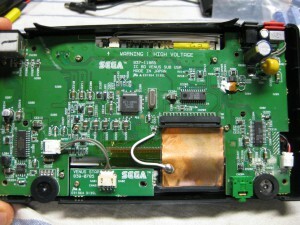 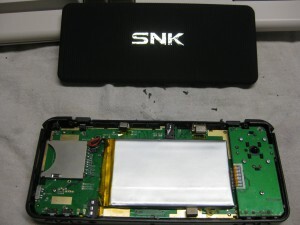 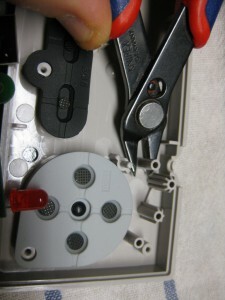 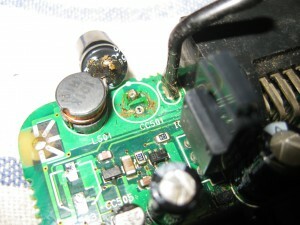 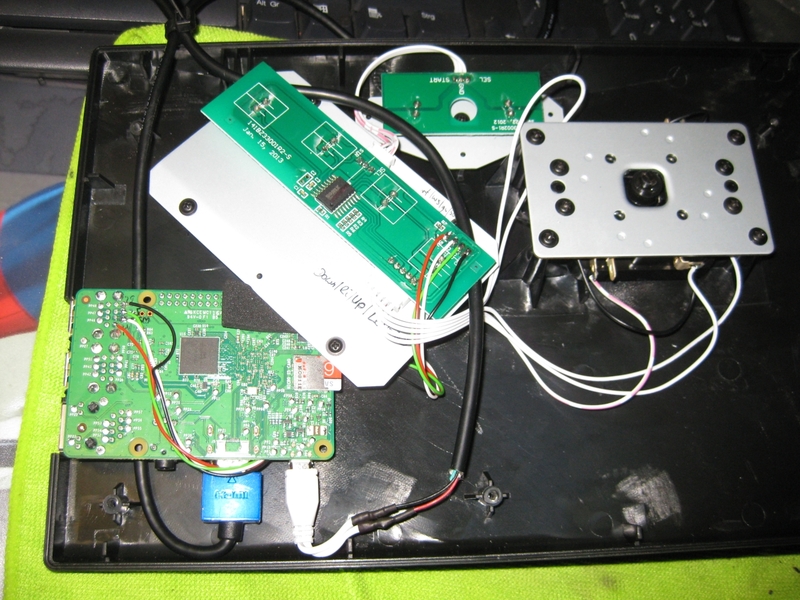 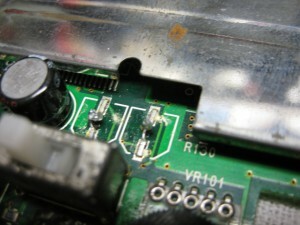 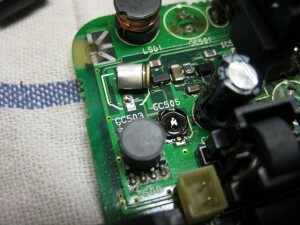 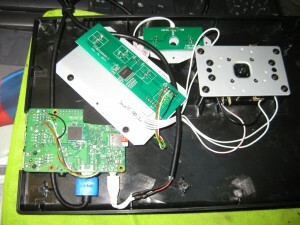 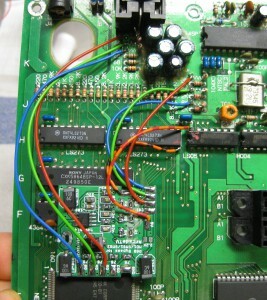 Today I tried to upgrade a new NES Mini Controller with the UWRC PCB from micro. 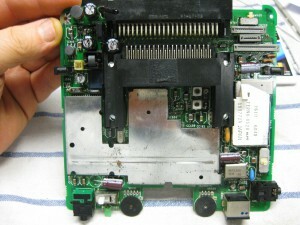 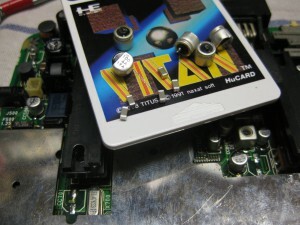 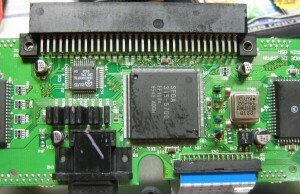 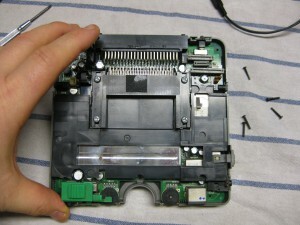 Today I revived a the holy grail of PC Engine Hardware a PC Engine LT.
Because of its age the Caps are brocken and need a replacement. 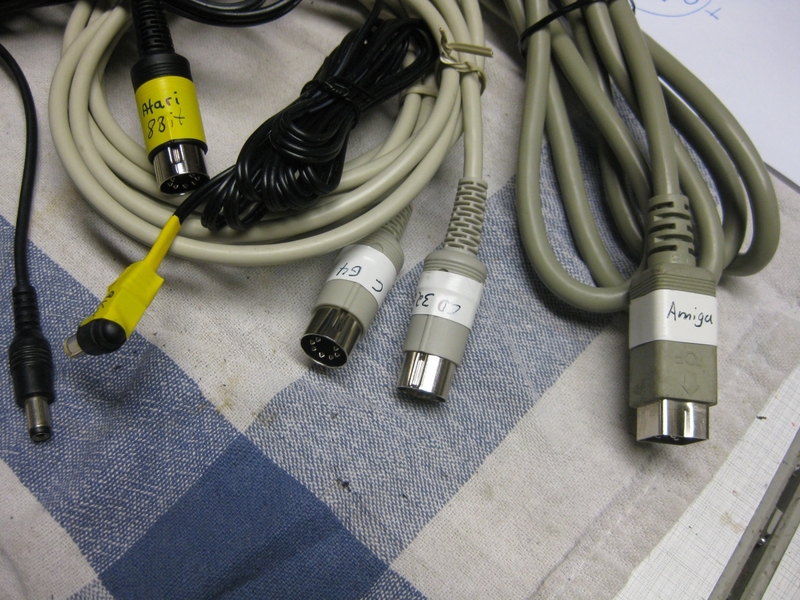 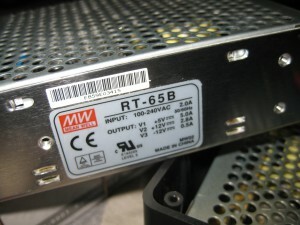 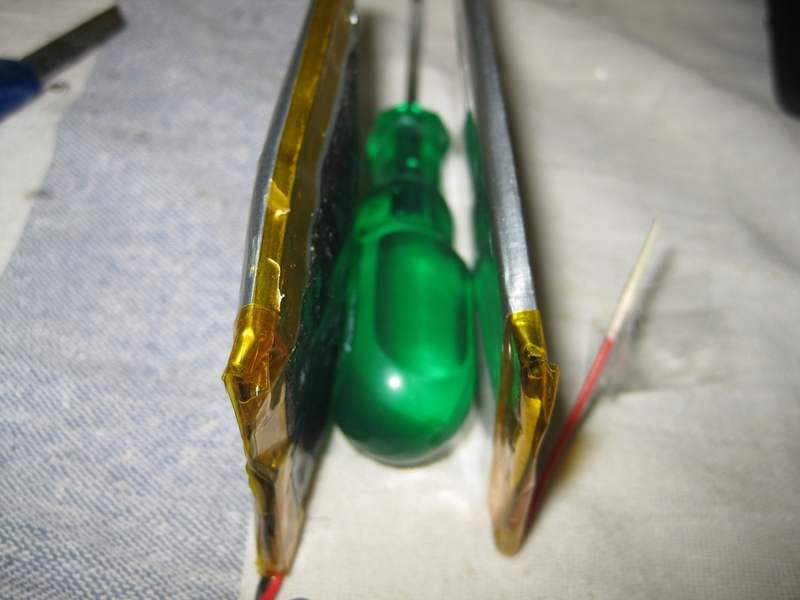 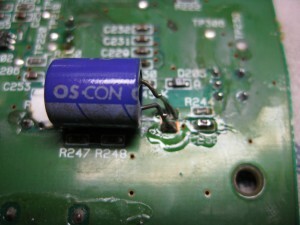 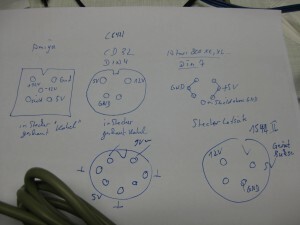 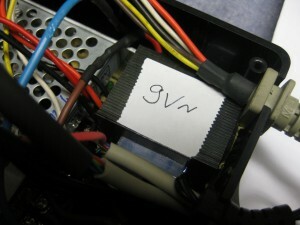 For testing old Computers you will need a lot of different power supplys with AC and DC Voltage. 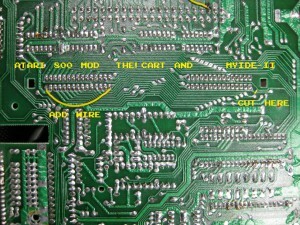 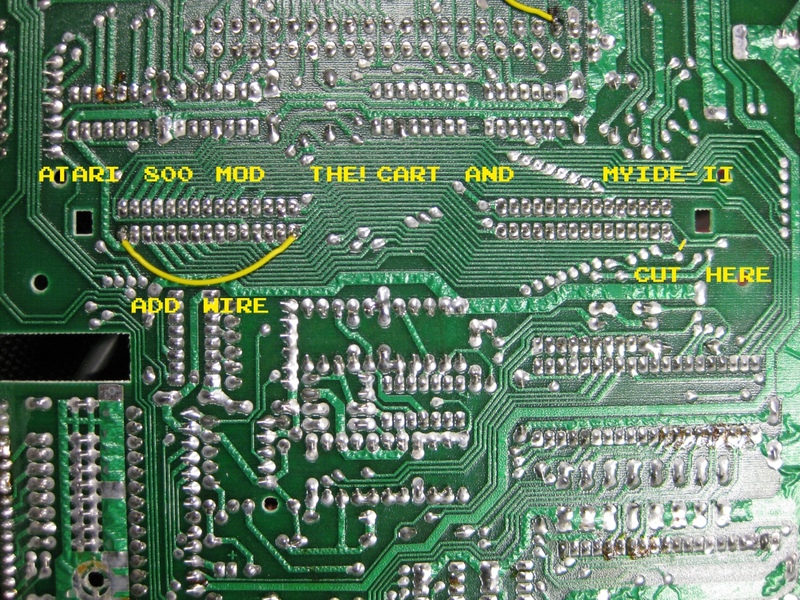 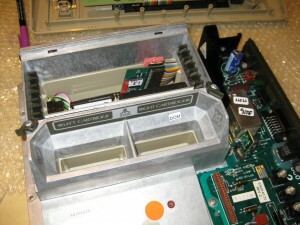 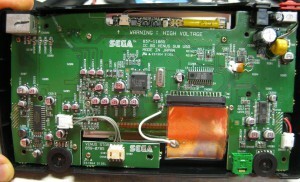 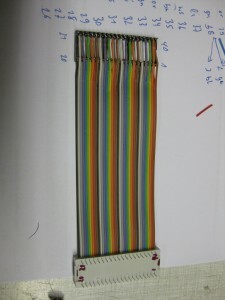 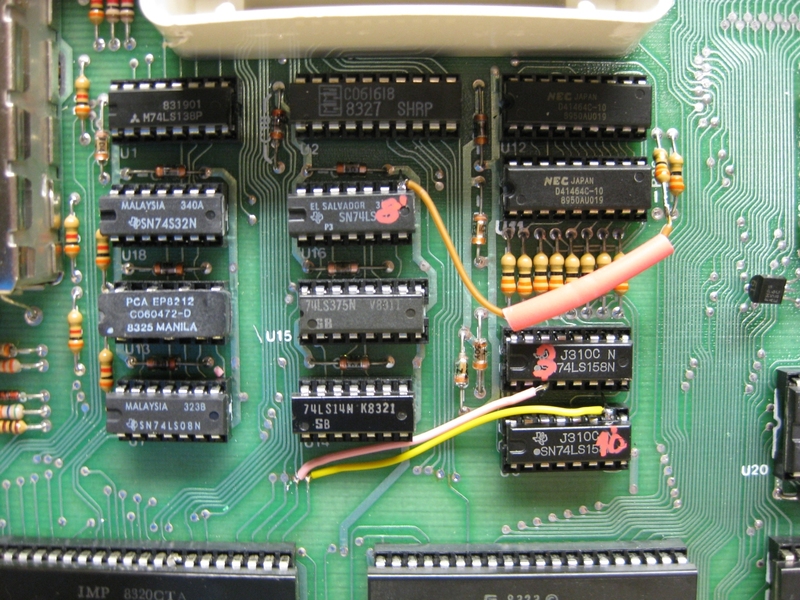 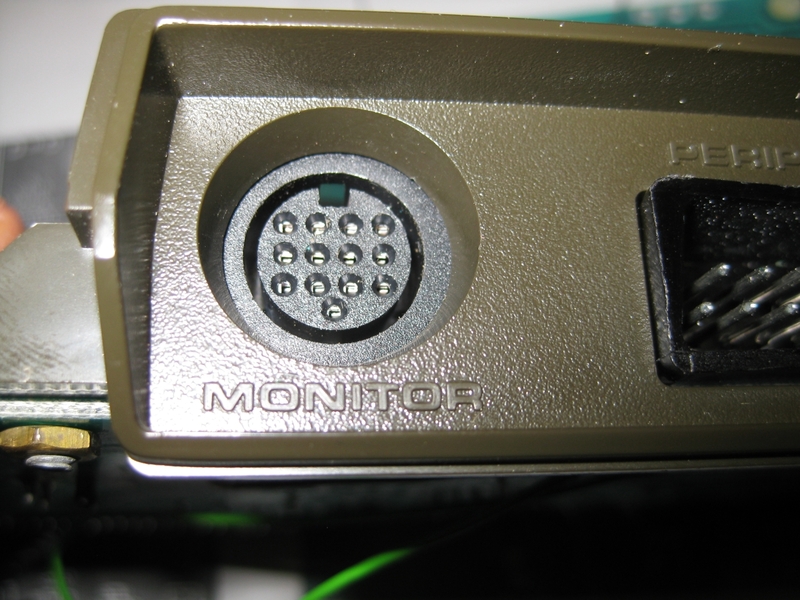 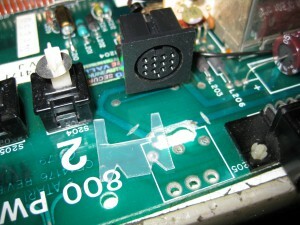 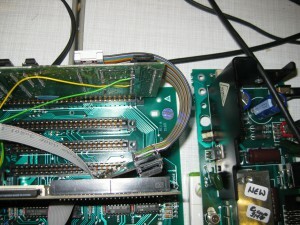 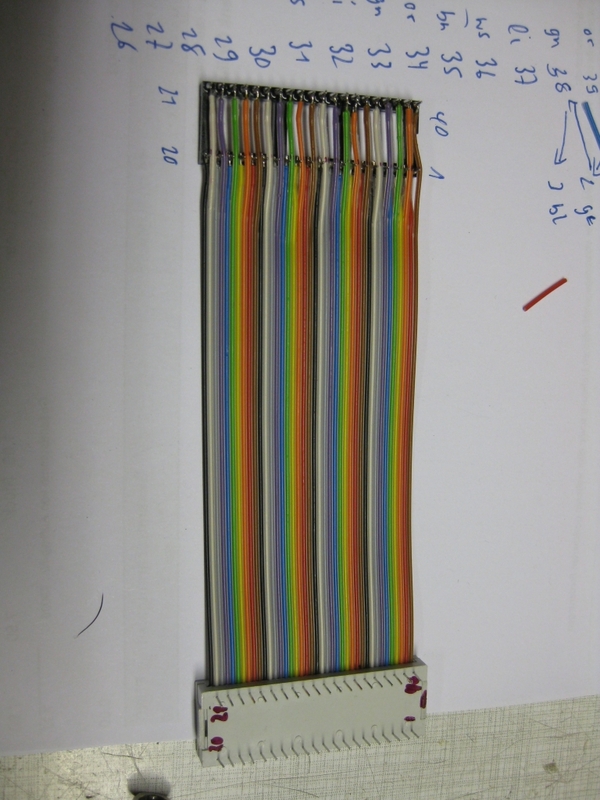 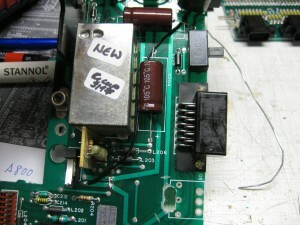 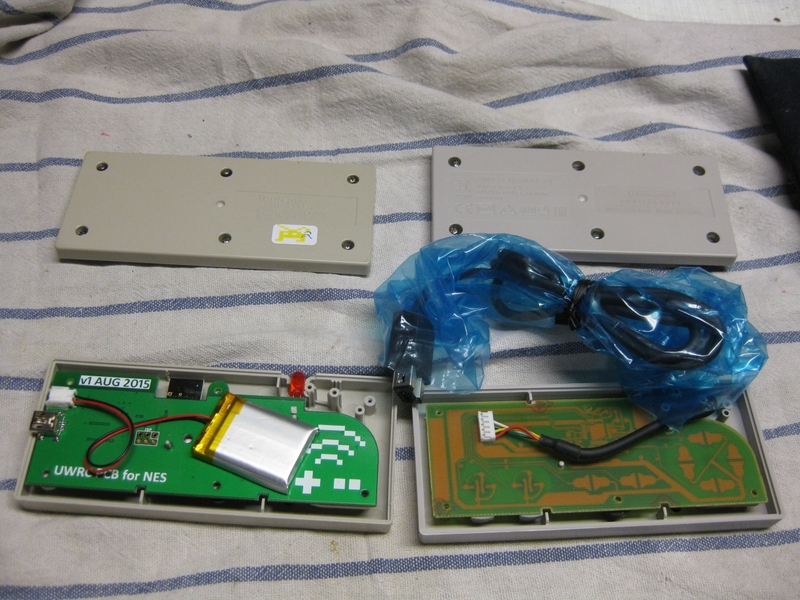 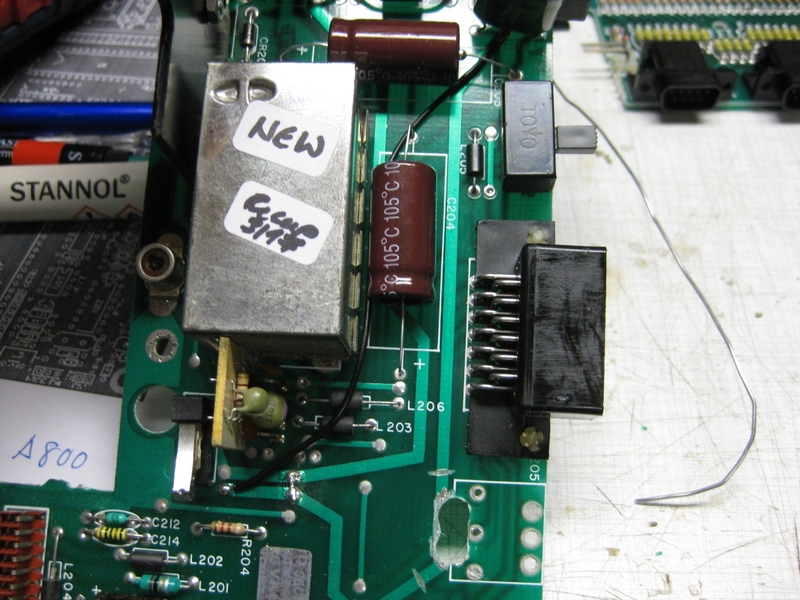 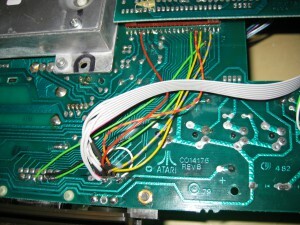 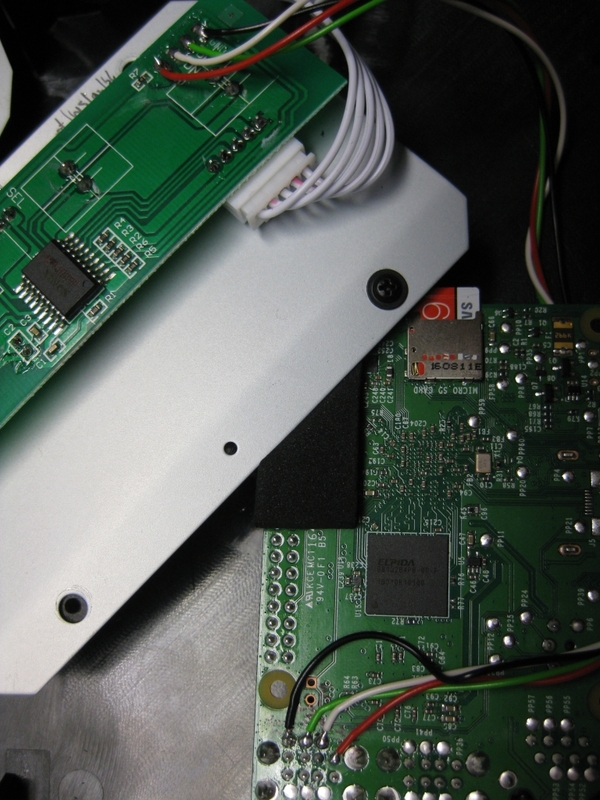 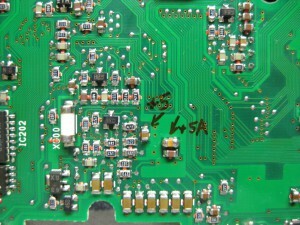 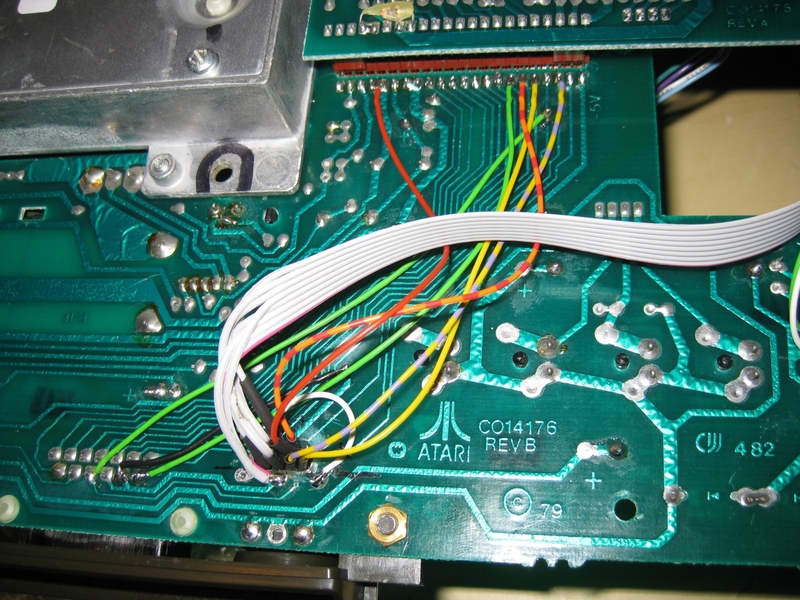 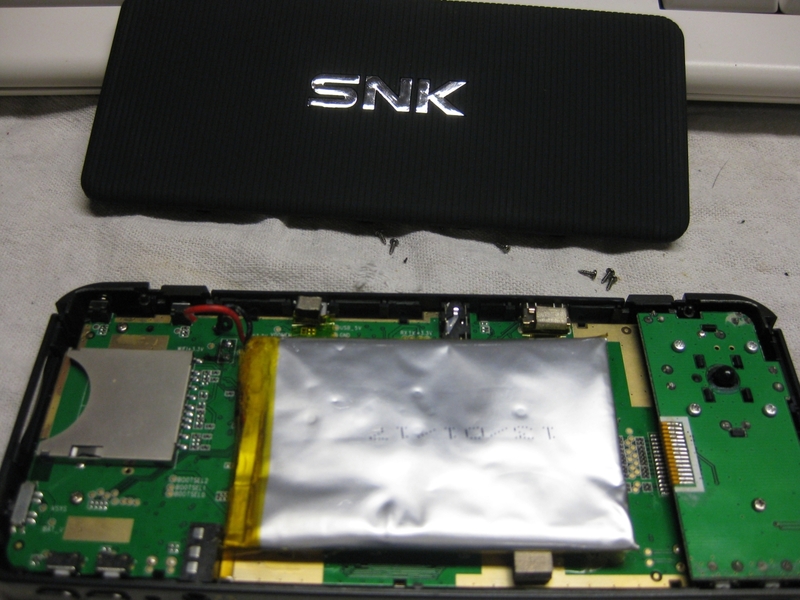 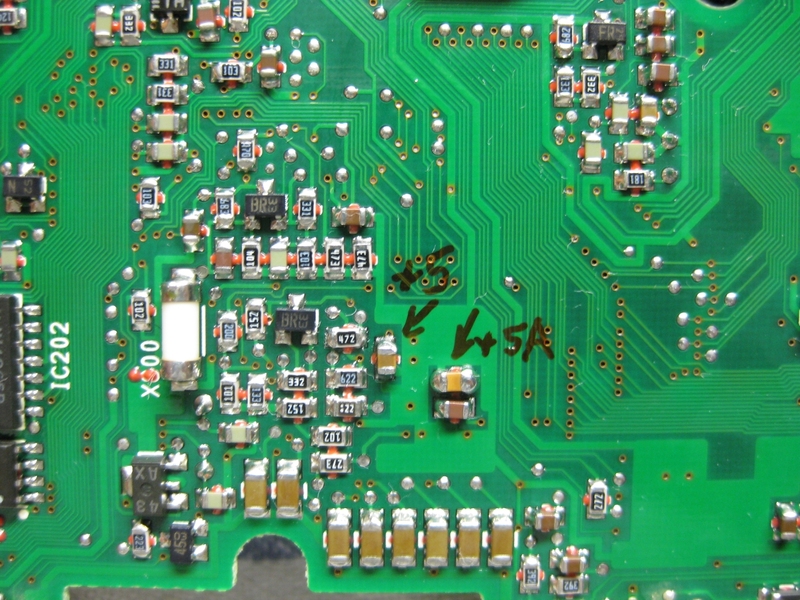 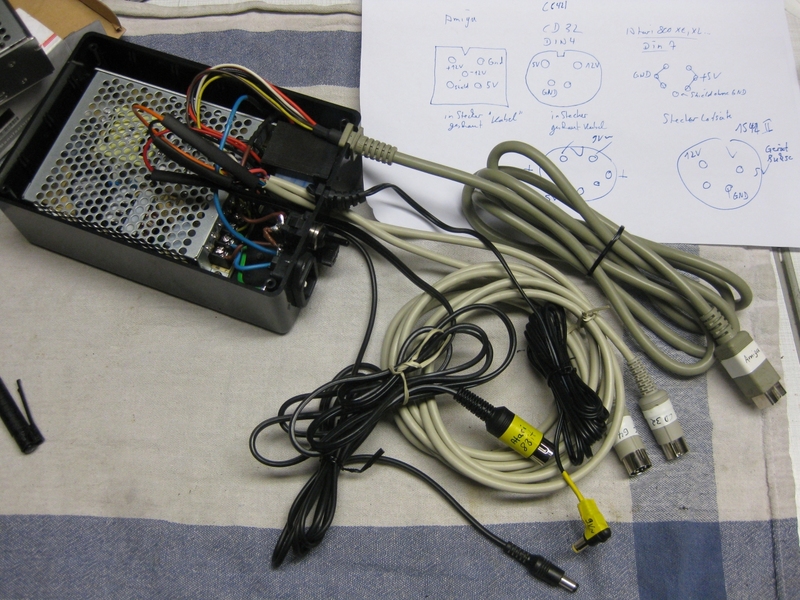 here you find the pics for rgb bypass for a neogeo AES 3-4 PCB with THS 3714 amplifier. 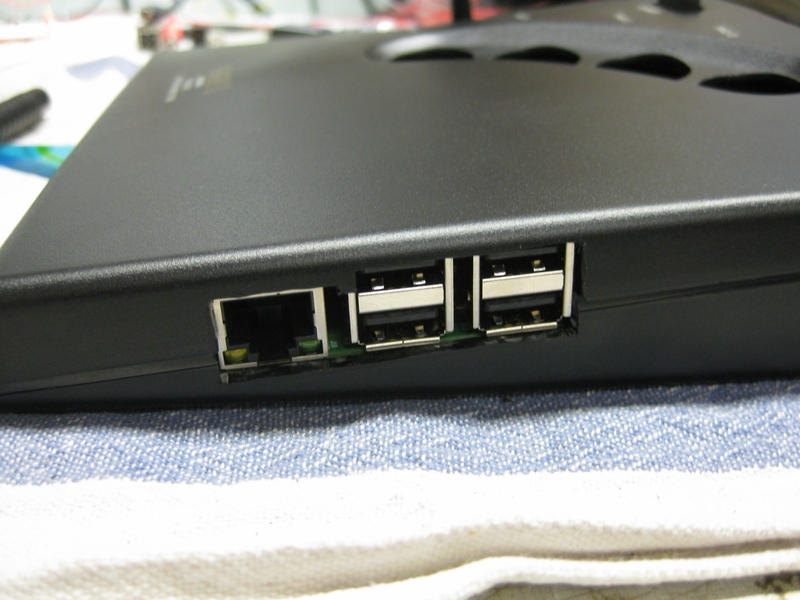 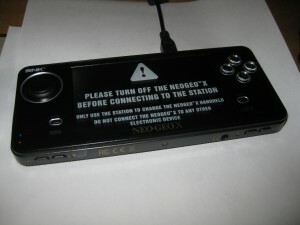 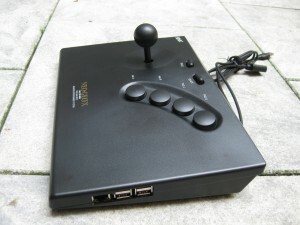 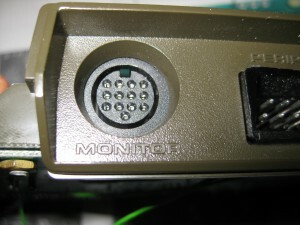 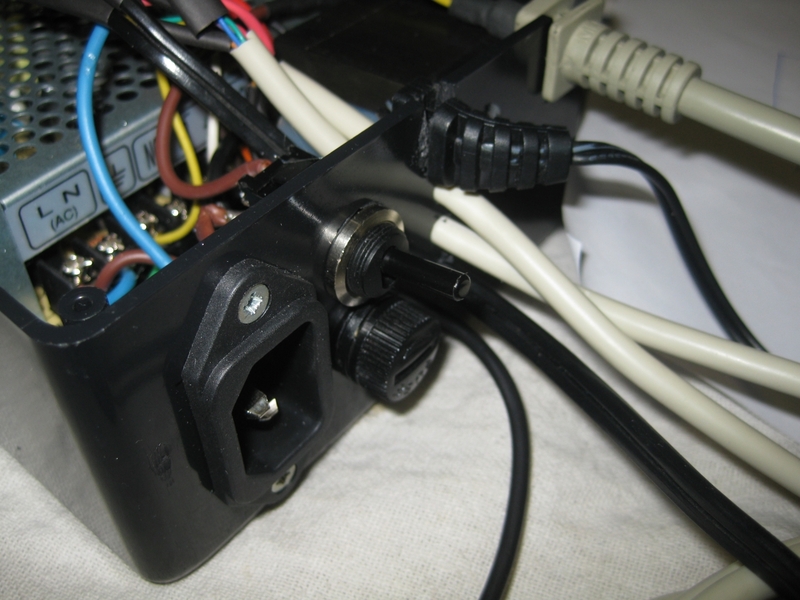 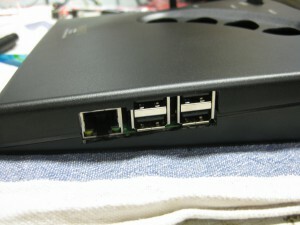 The position makes it possible to use the onboard USB Ports and network connector. 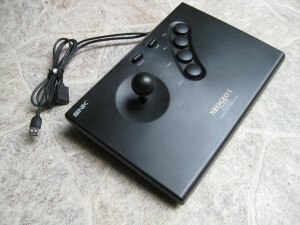 Its time to bring up this little beauty to the level of a Atari 800XL.